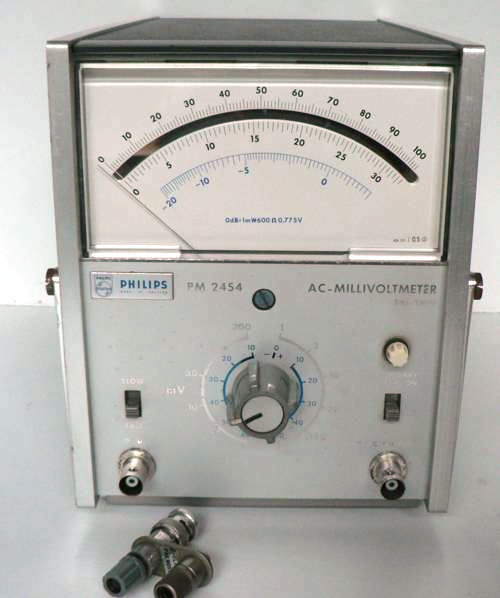 Philips PM 2454 B RMS AC millivoltmeter combines good accuracy with an extremely wide bandwidth (10 Hz...12MHz) and voltage range ( 100µV ... 300 V). Accuracy up to 1% fsd +/- 1% of reading. 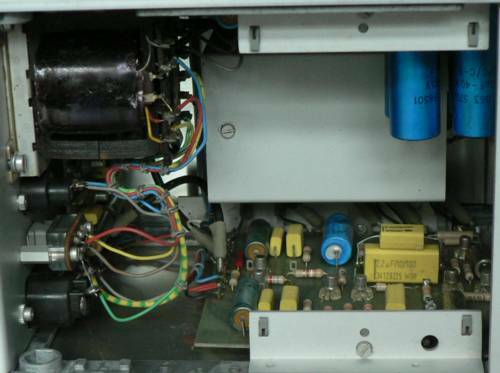 Common mode rejection 140 dB at 1 kHz in 1 mV range.